When it comes to making money online, there are several ways but affiliate marketing comes at the top. I am not saying this but the top internet marketing giant and the data say the same. Also, the companies and brands and also focusing towards affiliate sales which cost them low compared to any other medium of advertisement. If you will look at the data of how companies drive sales, you’ll find more than 70% companies using affiliate method to drive sales. This gives immense opportunity to the affiliate marketers to earn money from it. Now again, in affiliate marketing, there are several ways through which you can drive the affiliate commission and you should go through the one which you find more comfortable. For example, if you are good at the sale, you may go through CPS (Cost Per Sale) kind of offers while other people can go through the CPA (cost per action) which includes CPL (cost per lead) where you don’t have to sell anything. If your referred traffic just fills the form of the offer, your work is done and you’ll receive the commission. 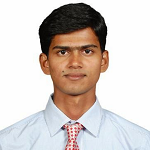 There are various other kinds of offers as well like CPM, CPI etc. which we will discuss in other posts. Download any app or documents etc. But the question is, how you can find such offers and how to promote those. Also, the payout of each offer varies and you should go with the affiliate network which offers a comparatively bigger payout. And based on many similar criteria, I found Leadbit a perfect fit for all the affiliate marketers who are looking to start with CPA or want to increase revenue with some good offers. Today, I will be talking about Leadbit. I am going to explore about this CPA network and try to show you why you should join them, how they help affiliate marketers to make money and how to get started. Nevertheless, we will see how to select the best offers as per your fit and increase your revenue online. Leadbit is a CPA a leading CPA affiliate network since 2013 and in the last 5 years, they have made a tremendous growth in terms of offers, quality, and services. The best thing about Leadbit is they are the direct advertiser which makes every process easy. This CPA network is a UK based affiliate network and serves across geography with the main focus on the areas like Europe, Asia, Latam, and another part of the world. They care about their partners, so they bring only those offers which perform well..
Apart from this, they assign personal support manager as soon as you will join the network. They will help you select the best performing offers as per your requirement and help you scale the campaigns as well. You can connect them anytime and they are always ready to assist with your queries and suggestions. Means Leadbit offers are not resale for any other brand’s offer rather an in-house campaign made solely for affiliate marketers. All the campaigns are in-house that will be managed by the in-house team of Leadbit. Since, all the stuff is in-house and so payments are getting done quickly. You don’t have to wait for the time, advertisers will pay to Leadbit and then you will be paid. Normally, you may use to hear on social media or affiliate forums that many affiliate networks don’t pay on time or scammed. But this is not the case with Leadbit because they pay affiliate marketers as quickly as possible without any delays or chargebacks. Leadbit works on the highly profitable verticals including Nutra cash-on-delivery. For those who are not much aware of what is Nutra then i should tell you. It is abbreviated as Nutraceutical or Nutritional Supplement that can be any product which derived from the food source with extra health benefits as a supplement. 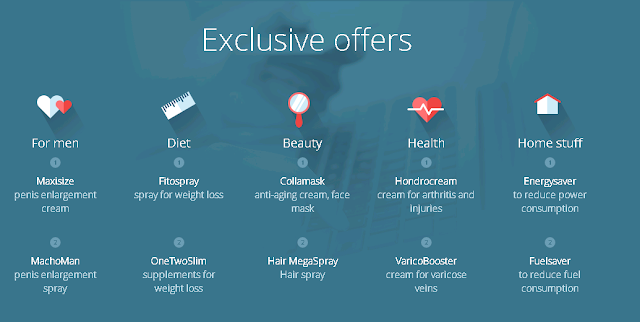 All the offers and campaigns are updated almost on daily basis for the maximum benefits. 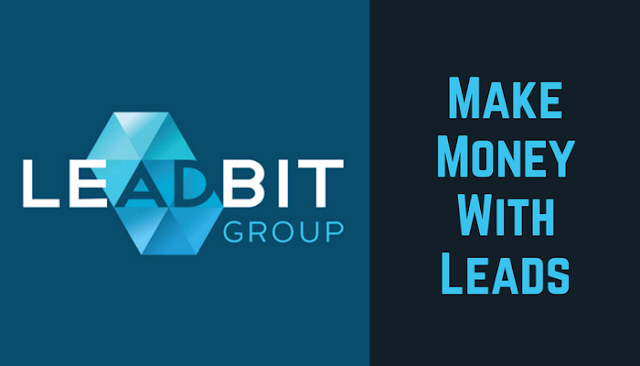 How Leadbit Pays to Affiliate Marketers? 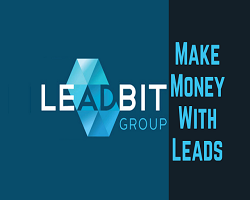 Leadbit pays to their affiliates with just the three steps involving, choosing an offer, promoting it and once someone will match the criteria, Leadbit will pay to the affiliates similar to the below. You can choose the offer from the Leadbit dashboard for which you need to sign up as an affiliate. There you will find all the running offers with the required details. Why should you join Leadbit? As of now, yofu must understand some insight of Leadbit like how it works and what type of offers it provides. Let’s see why you should join Leadbit and earn from the CPA offers at competitively higher payout. There are many reasons to join Leadbit for your CPA journey which we will discuss below. The one that I want to highlight is the on-time payment as they won’t delay for a single day. Another important aspect is the minimum threshold is just $25. So, as soon as you are reaching $25 you are eligible to get paid. For example, let’s say you’re promoting an offer which pays you $2 per lead and so you just need 12-13 leads which will enable you for the payment. Additionally, they offer Demand payment frequency. I have also worked with the CPA affiliate networks like MaxBounty, Peerfly and few more but found affiliate terms of Leadbit more bend towards affiliates and favorable. What an affiliate needs more? COD offers are best to boost your campaign by gaining the customers’ trust. You can easily scale your campaigns with the COD offers. I feel 1-field offers are easiest to convert. 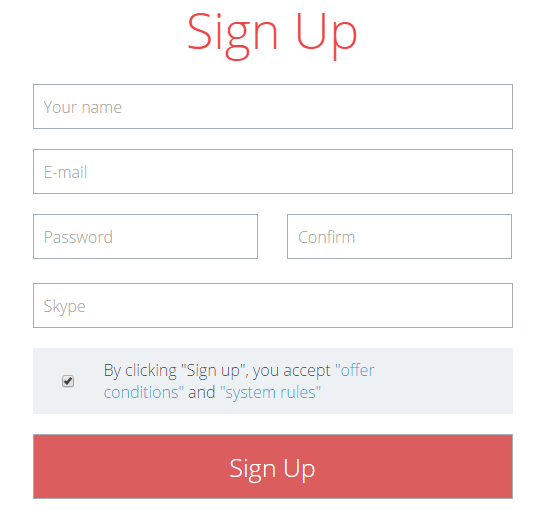 Here users usually just need to submit a single detail to the campaign form. The detail can be either PIN submission or Email Submission or Phone number submission. As there is just a single field to submit and so the conversion rate is comparatively higher. At the same time, the payout of such offers is comparatively less. The affiliate managers of Leadbit are very supportive and will be ready to help you out in case of any issue. They are also very much active in the forums like STM and many other leading forums. So, once you are ready to get started with Leadbit as an affiliate marketer, it’s time to sign up and get started. Just fill some details as shown below and get started. While requesting for the approval, you should provide as many details as you can for quick approval. Once approved, you can browse through the campaign and start promoting. You will get the high paying offers, free promotional materials and regular updates regarding several exciting competition and giveaways. A dedicated affiliate manager is ready to help you 24x7 via skype, email or ticket threads. The tracking platform is robust and made with new technologies that ensure accurate tracking, quick results overview for better transparency. Payments are made daily without any hold. Affiliate marketer need not to wait until Leadbit get paid. Local call center supports are available and working from 50+ countries. Free promo materials and several tools are available that makes your task easier during campaign. You will get efficient tools like TDS, Banner rotator, Global Postback, API and others. Exclusive offers and bonuses are available for Leadbit from their trusted partners. Companies like BitterStrawberry, Clickadu, AdsBridge, Toro Advertising, CrakRevenue, and Kimia are their partner who ensures quality offers and good payout. Now, Let's watch this explainer video and understand how to create a Leadbit account. So, this is all about Leadbit and why they are one of the amazing CPA affiliate network to work with. As we saw, there are many features and benefits to working with them. Also, getting approval as an affiliate is not much difficult like other CPA affiliate ad network. Another point to mention here is, they are very honest when it comes to payment. 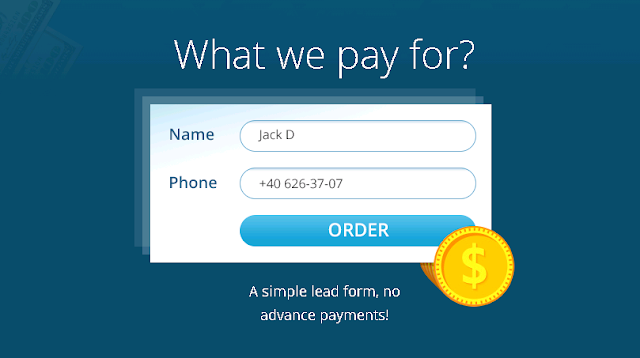 You will get timely payment only for your successful leads. However, extra ordinary support and highly paid offers are another plus point of the network. So, if you are looking to get started with the CPA offers or planning to scale your campaigns, Leadbit can be an ideal choice. Go ahead, Signup for Leadbit today and start making cash.